These weekly classes are suitable for beginners to learn belly dance in a fun and supportive environment. This class is ideal for both absolute beginners and those with some prior experience. Regular practise of belly dance will increase core strength, balance and coordination and can develop confidence. You will leave the class feeling energised and invigorated! Charlotte specialises in American Tribal Style® and Fusion Belly Dance and the course will have influences from both styles. PayPal prices include fees. Please contact for booking by bank transfer. 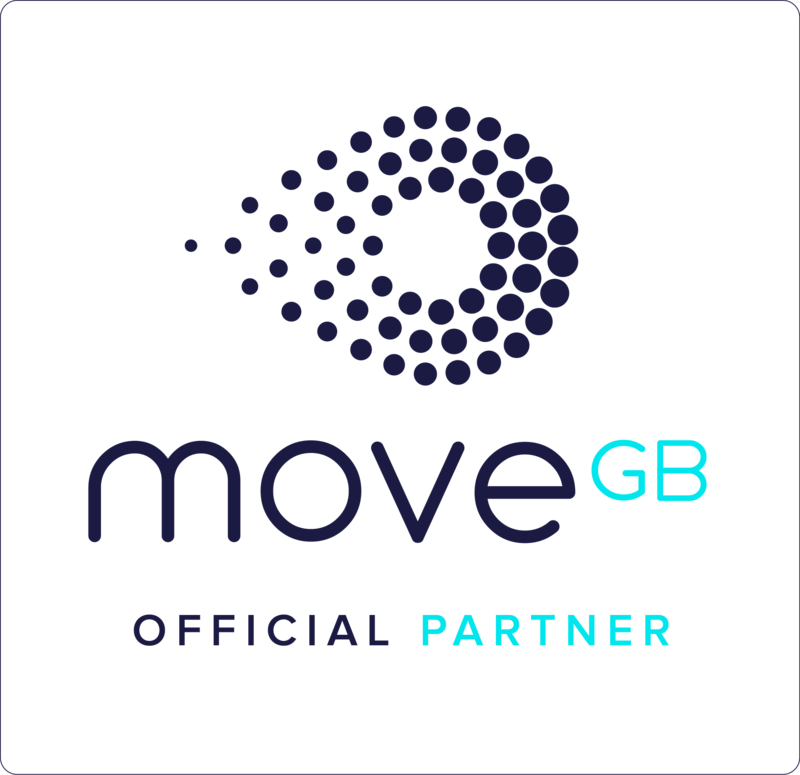 We are now on Move GB! Click the logo to book.